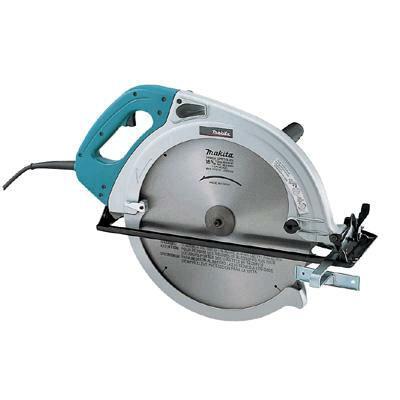 16 5/16" Circular saw for cutting 6" beams or 1 cut to 6 3/16" deep. Max cutting capacity at 90* 6 3/16"
Blade 32T general purpose wood carbide tipped for clean lumber. * Please call us for any questions on our saw circular 16 inch rentals in Portland OR, Gresham OR, Milwaukee OR, and surrounding metro area.